If you want to get the most out of your visit to PortAventura Park without missing a single minute of fun, and you have a voracious appetite for unique and authentic Halloween experiences, we invite you to stop by Emma’s House: a superb restaurant in the centre of Far West that opens its doors for you to sample the best in theme park food and spend a terrifyingly fun and homely Halloween. Crossing the porch of this Far West restaurant, you’ll find tasty and elaborate dishes themed especially for this intriguing season and a truly creepy atmosphere. Plus, discover many more terrifyingly fun surprises so that you have a unique experience tasting the best and most curious dishes for the occasion. 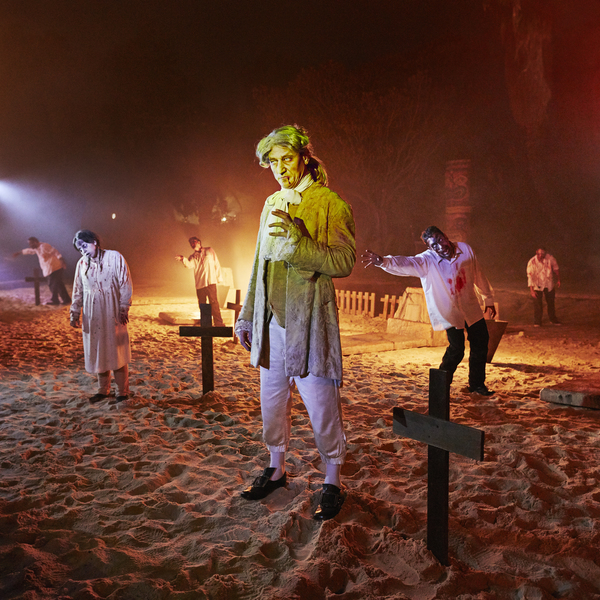 This Halloween, a quirky family is paying a visit to PortAventura Park to share a table and a wonderful evening with you in the midst of a spooky atmosphere. Members of this family will interact with you and your fellow guests during the banquet, demonstrating their peculiar customs to turn you into a fan of the phantasmagorical. 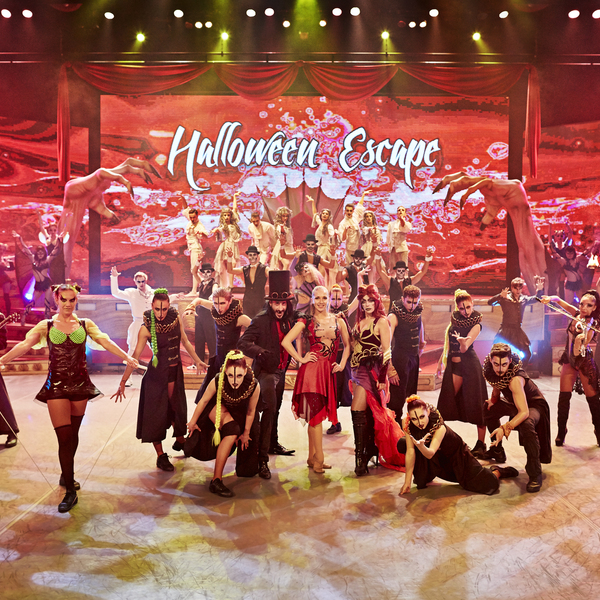 A scarily delicious menu combined with a show offering plenty of laughs and fun with a gruesome but amusing family. 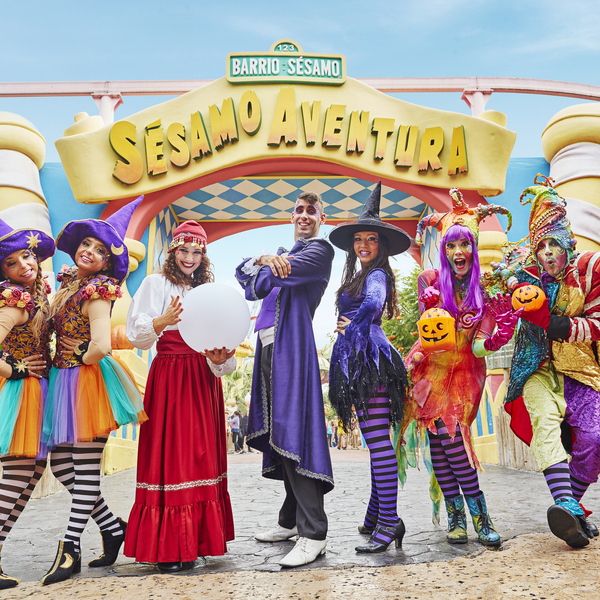 Do not miss the opportunity to get to know us this autumn, the months in which PortAventura Park dresses in black and welcomes a spectacular event, with creatures of all kinds, to provide you with an amazing experience. Escape for a few days with your family, or whoever else you want, and come and spend an unforgettable day with us. Discover a show that serves up a sinister atmosphere for starters, the striking personalities of this friendly family as the main course and a final chilling dark surprise for the most delicious dessert ever. Many strange happenings await the bravest in all corners of the park and one of these will be at Emma’s House. Dare to seek sustenance at this restaurant where it will be impossible to escape the fun. Don’t miss it! If you are a Club PortAventura member, you are eligible for 10% discount*. 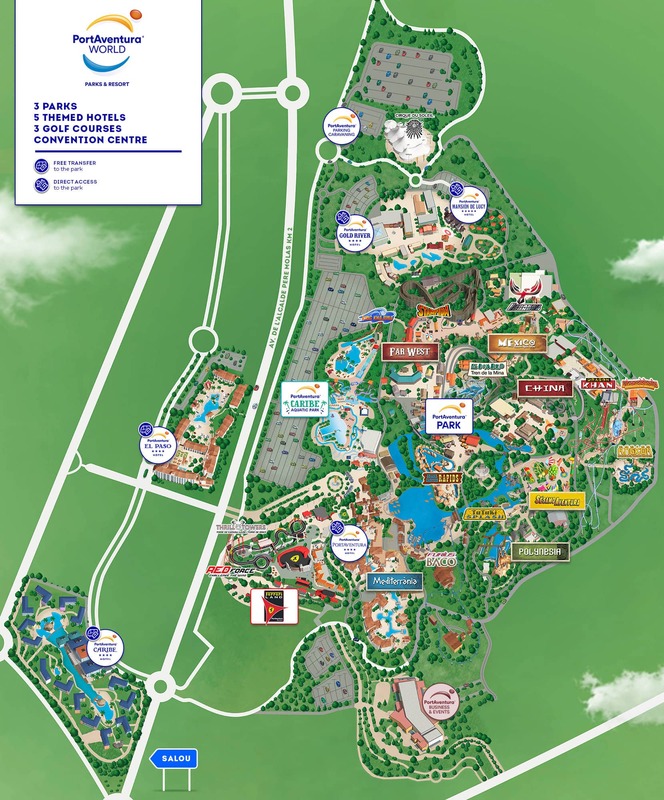 *10% discount for Club PortAventura members. This discount is not valid on the following dates: 31/10, 01/11, 02/11 and 03/11. May not be used in conjunction with other offers, discounts and/or promotions. Subject to restaurant availability. Discover a mystery story with intriguing dancers and acrobats who blend into the gothic scenery and conjure souls from the afterlife. Come and discover 3 unique stages, interactive areas, an amazing pumpkin sculptor and many more surprises! Dense fog makes it impossible to see further than your own feet so you have to be brave to fearlessly cut through the undergrowth.